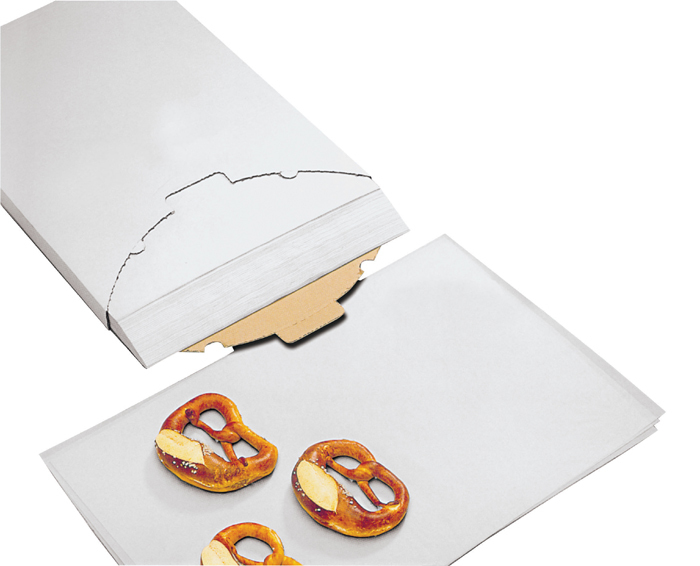 Coated Parchment For Baking Trays, Piping Bags, & Cooking "En Papillotte"
Can this be used for a bagel oven, up to 500 degrees? It is recommended to be used up to 375 degrees only. Great stuff - great service Love this parchment paper. This is my third time ordering & the service is always spectacular!